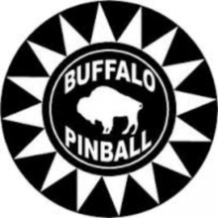 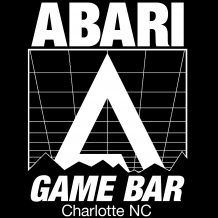 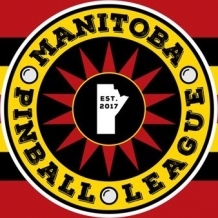 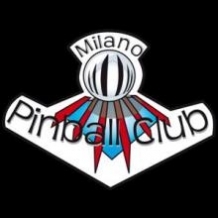 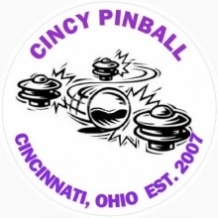 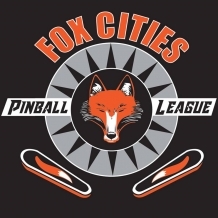 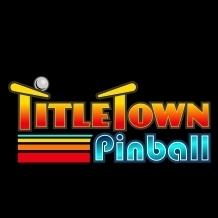 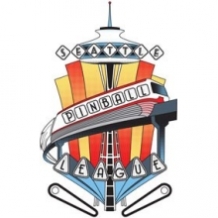 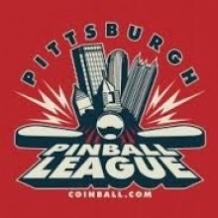 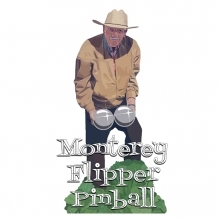 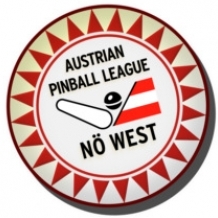 Leagues are a great way to meet new people while enjoying competitive pinball! 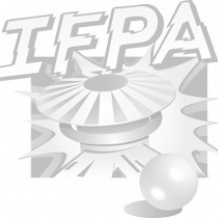 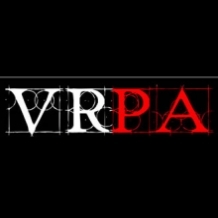 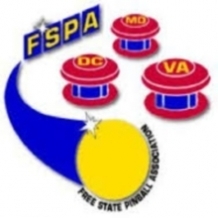 Here is a list of leagues that the IFPA endorses and are currently active or are upcoming. 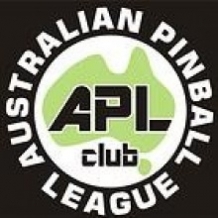 Please note that many leagues are private and might not be taking new members. 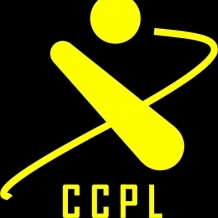 Some leagues are held at public locations and are open to the public, but it's best to talk with the Leagues organizer for more information. 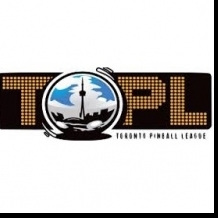 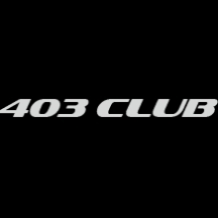 If you are interested in forming a league, please contact us and we will be happy to help!